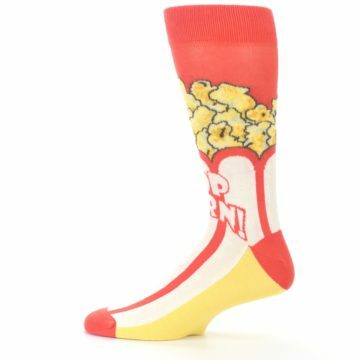 "Pop" into boldSOCKS for crazy, fun socks! 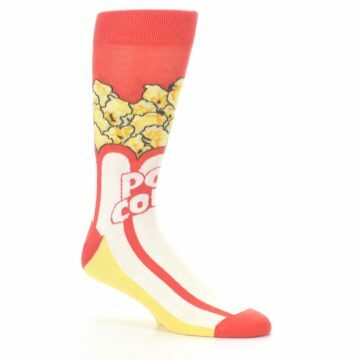 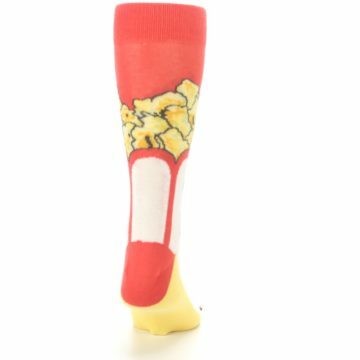 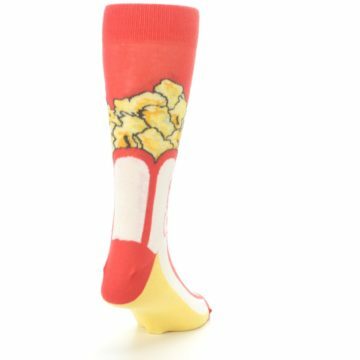 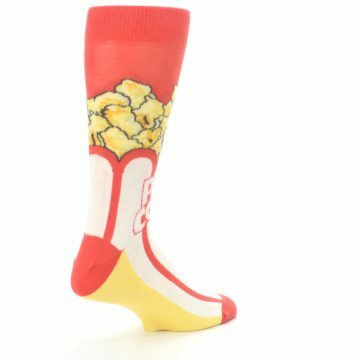 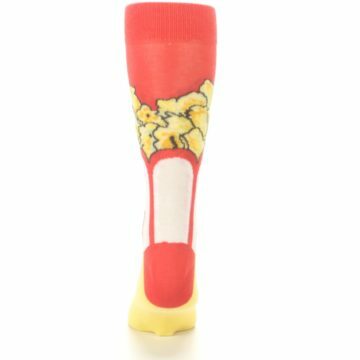 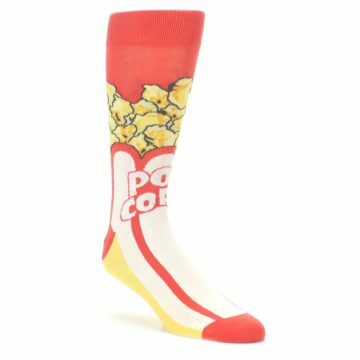 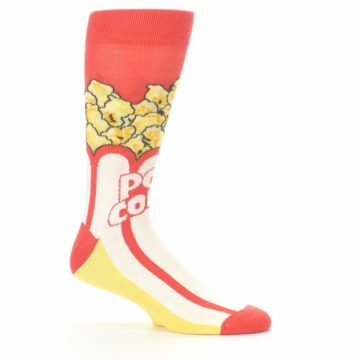 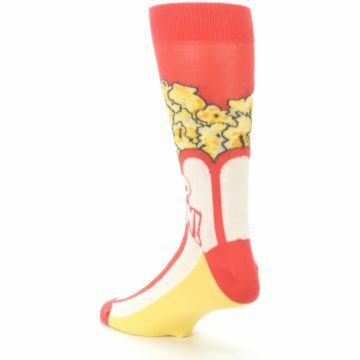 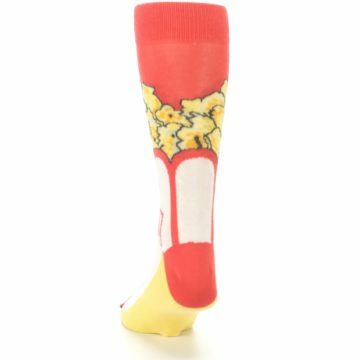 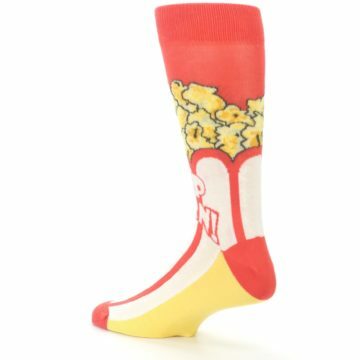 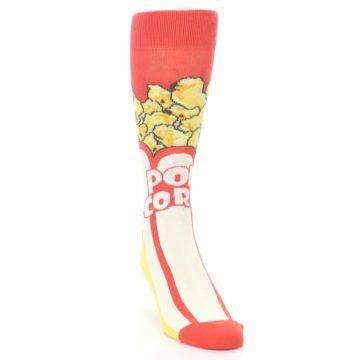 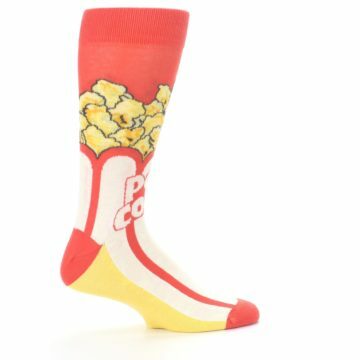 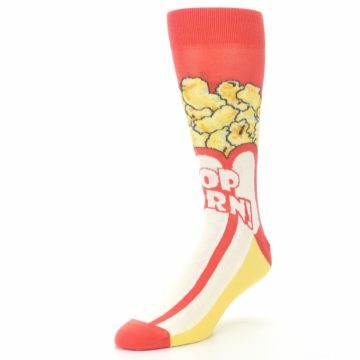 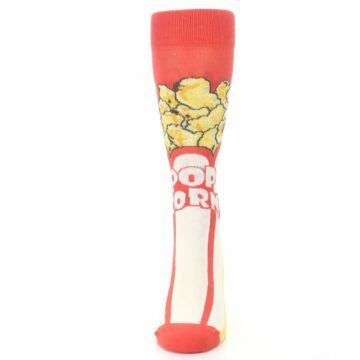 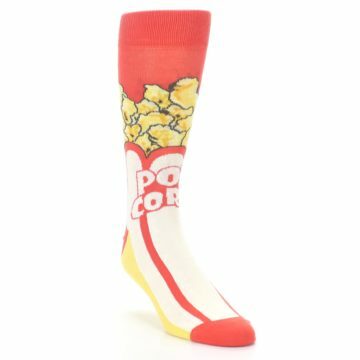 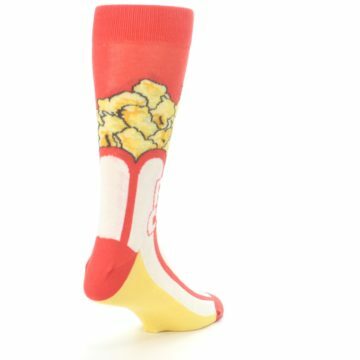 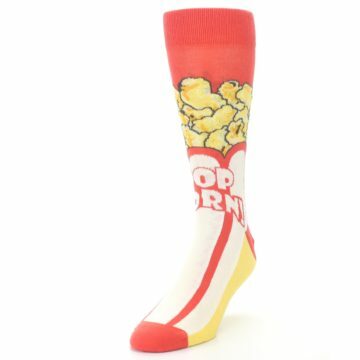 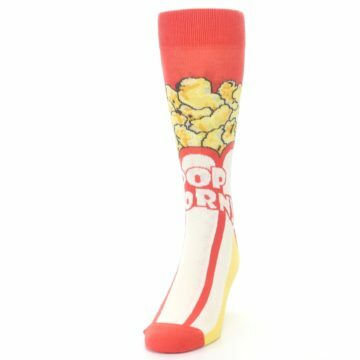 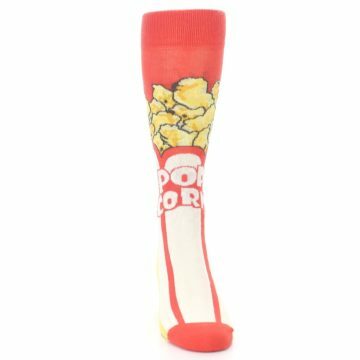 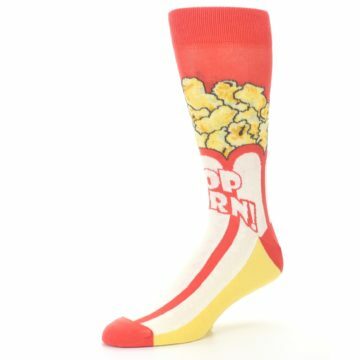 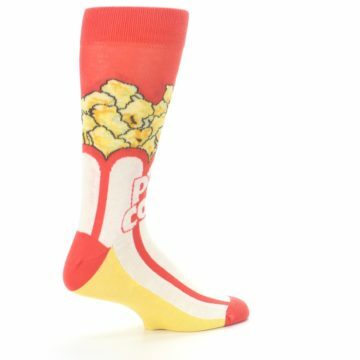 Check out our red and white popcorn men's dress socks. 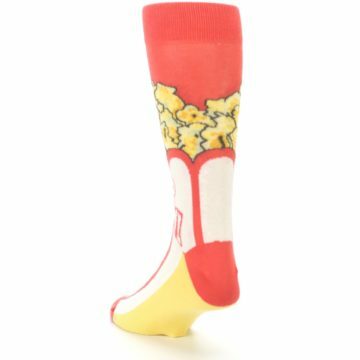 Made with 75% combed cotton and everyday thickness, be happy in wild socks built with long lasting comfort and style. My brother in law is always eating popcorn. 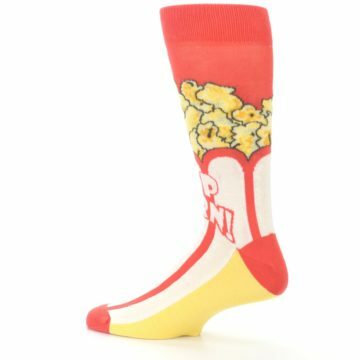 This is perfect for the guy who loves movies!